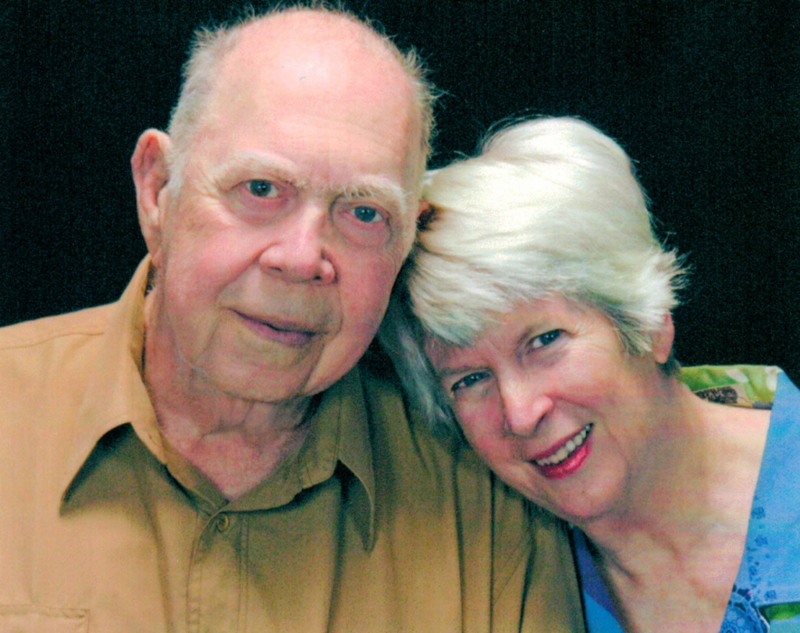 Born in Pasadena CA, August 2, 1941 to the late John and Mimi Clark, Susan passed away peacefully January 12, 2019 at the age of 77. She was preceeded in death by her husband and partner of 30+ Years, William H Worden (Big Bill)-and her sister Erica Peterson. Susan is survived by her brother John Garvin Clarke (Sara); and brother in law Richard Peterson. She also leaves behind her stepson Bill and his wife Barbara Worden; son Don Zika; daughter Anh Zika, grand-daughters Katie Worden, Tatianna and Anna Hauso; and several nieces and nephews. Susan’s career life started way back in 1959 as an Assistant Librarian at Pasadena City College. From there she worked her way through a Bachelor of Science, Education Degree from Drakes University in Iowa, and then acquired a Life Teaching Credential for the State of California. She completed a short stint at teaching (which turned out not to be her passion). Susan was destined for a higher calling. She was already heavily ensconced in the boating community in the East Bay where she had resided since 1968. 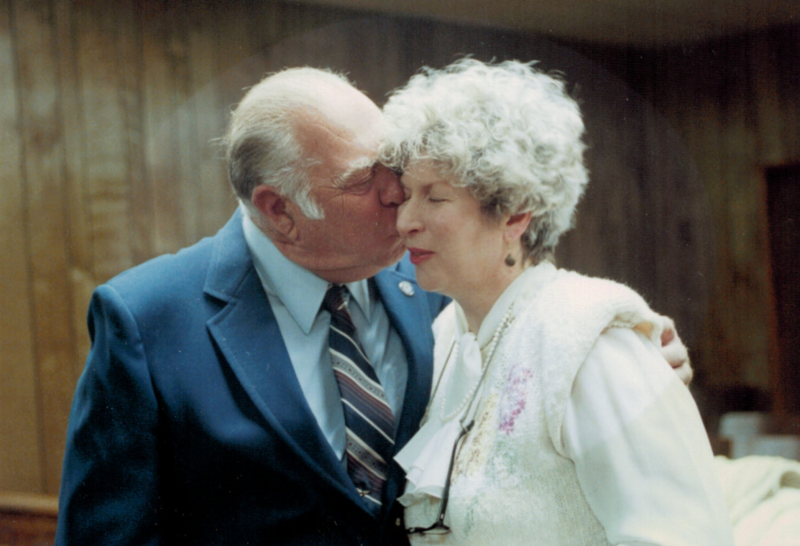 In 1979 she started working for the City of Berkeley Parks / Marina Division and met her future husband, Big Bill. From there she earned a Masters Degree in Public Administration (MPA) at CSUHayward and never looked back. She spent the next 23 years working, serving the public as a Civilian employee. Starting out at the Navy Resale & Services Support Office as a Personnel Assistant, moving on to the Oakland Army Base working her way up to Management Analyst Records Manager, and ultimately landing a position in the Bridge Inspection Division of the United States Coast Guard (USCG) Department of Homeland Security (DHS) where she stayed until she retired as a Bridge Management Specialist in June 2005. Throughout this illustrious career she received many awards and commendations for public service. As a longtime resident of Alameda, Susan loved the water. 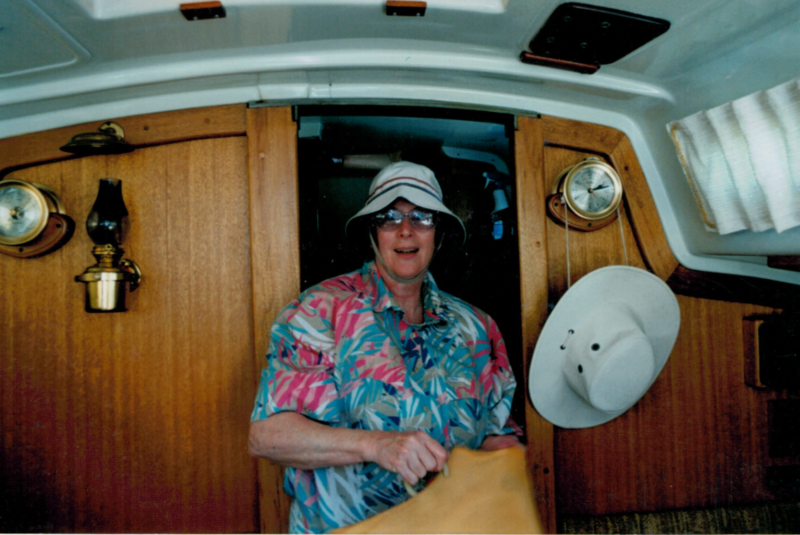 She was an avid and accomplished sailor who enjoyed giving sailing lessons to anyone who asked. Among her most prized possessions was her 32’ Erikson (sailboat) on which she spent countless hours as an active member and volunteer for the USCG Auxiliary, involved in safety patrols and instruction of Boating Safety. Between the years of 1975 – 1982 she participated in Specialized Training to be able to perform the duties of Instructor, Vessel Examiner, Operator, Patrol Vessel Commander, and Communicator. She also held two elected positions with the USCG Auxiliary, that of Vice Commander (1976) and Commander (1977). She was also closely involved with the Alameda yachting community and was a member, Aeolian, Oakland, and Alameda Yacht Clubs. Among the volunteer positions she held were Port Captain at Oakland Yacht Club (1979), Port Captain (1982) and Secretary for Point San Pablo Yacht Club. Susan also served as a delegate to the Pacific Inter-Club Yachting Association. (PICYA) from 1983 thru 2013 and received the coveted Staff Commodores Silver Star Award in 2005 for her Distinguished Service. Throughout all of this she still managed to independently own and operate a thriving business called Ship Shape Suzi. Susan’s warm smile, contagious laugh, outgoing personality, and passion for dance and music, touched many lives. 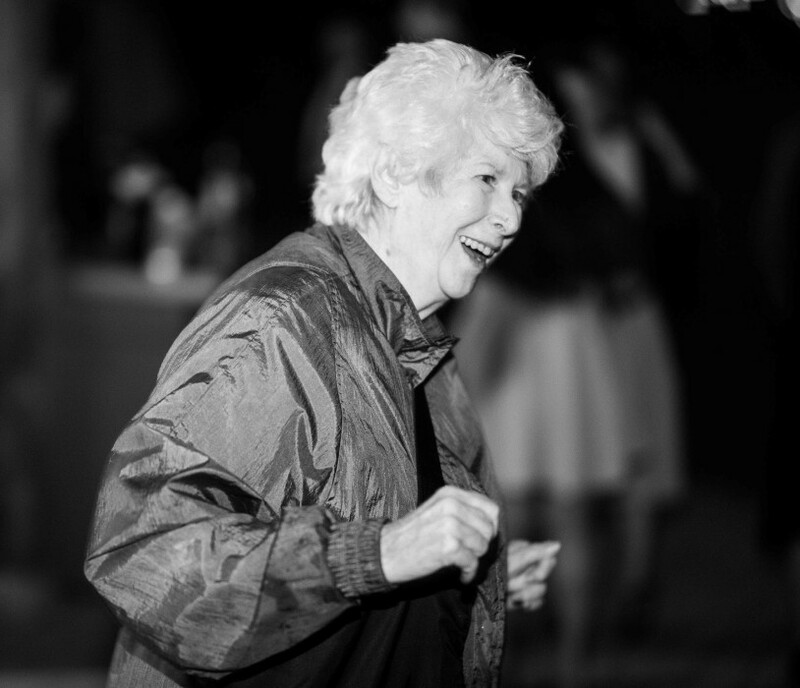 Dubbed the “Dancing Queen” at her granddaughter’s wedding just 3 months ago, this picture reminds us all of her love of music and her constant want to dance. A Life Celebration will be held at a later date. In lieu of flowers, please make Donations in Susan’s Memory to the following, which were organizations close to her heart. The Oakland Civic Orchestra, Antioch Strolling Strings, Amador High School Music Program, or a Music Program of your choice. Sail on Suzi. You will be sadly missed by all whose lives you touched.